Jasper Fireworks | Just Shooting Memories! 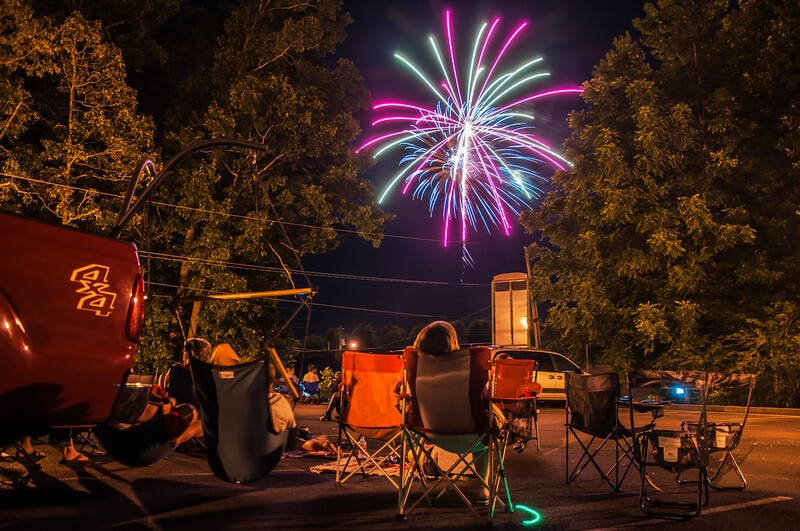 This year was the first time I went to see the fireworks in Jasper Georgia. I can say that for a small town, I was impressed. My guess is that we just had the perfect spot to watch from and good friends to share it with, but the fireworks were good too.